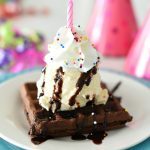 All week I’ve been mentioning the big birthday bash we had at our house last week for my 11-year-old’s birthday. We had 21 boys in our house from my son’s sports teams and school class. It was a wild and crazy party, but as for the details of it, I tried to keep it pretty simple. We played games like air hockey and pool and ate a lot of food. I wasn’t planning on doing much more than that but he was hoping we could do party favors. 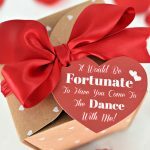 So I quickly pulled together some simple sports themed party favors that you can use for any sports themed party-basketball, soccer or baseball. 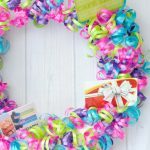 They were easy and inexpensive and I think you’ll love them for your party! So simple but the boys seemed to like them! 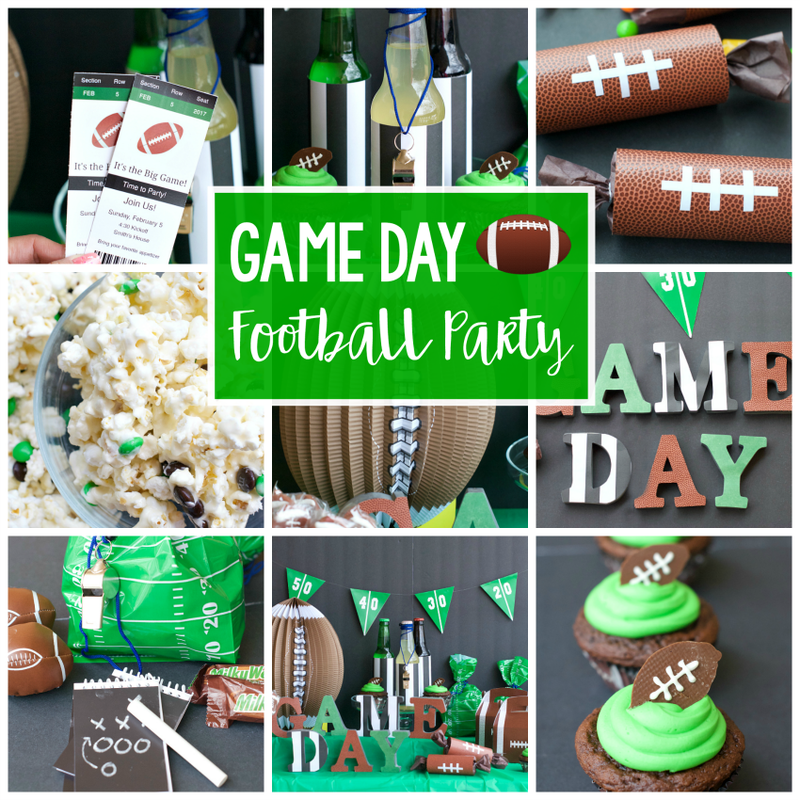 We’ve got a tag for each of these three sports-soccer, baseball, and basketball so you can use just one if you’re having a specific theme to your party or you can use them all if you’re just doing a general sports themed party. Let’s take a look at each of them! And we’ve got affiliate links to the cups for you to use. We found these cute basketball cups at a party store and simply filled them with caramel corn in a cellophane bag. 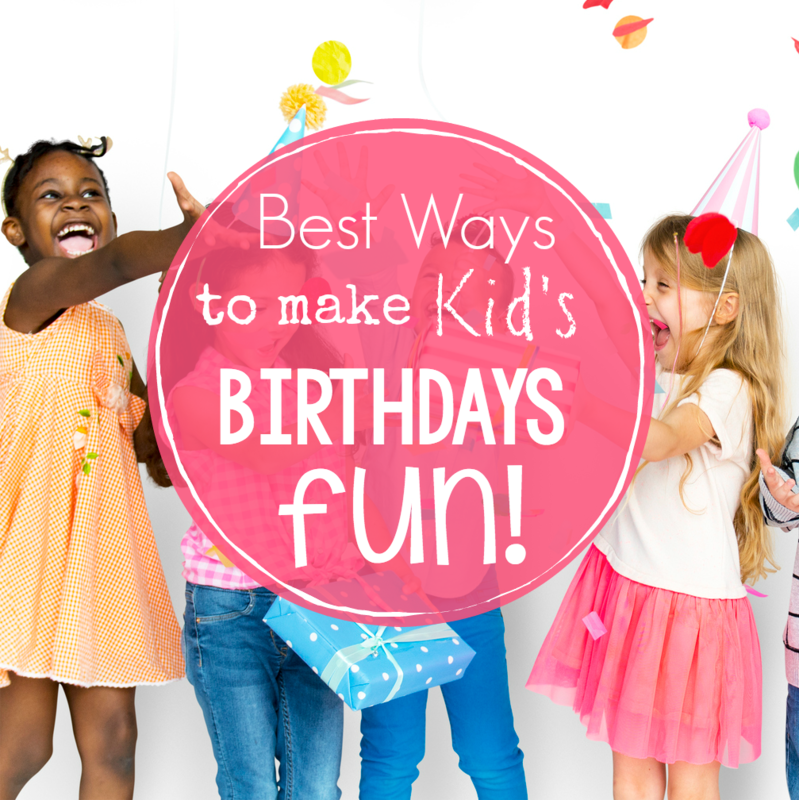 Then it’s as simple as adding a cute tag. Here is a sheet of tags that you can use. So simple! 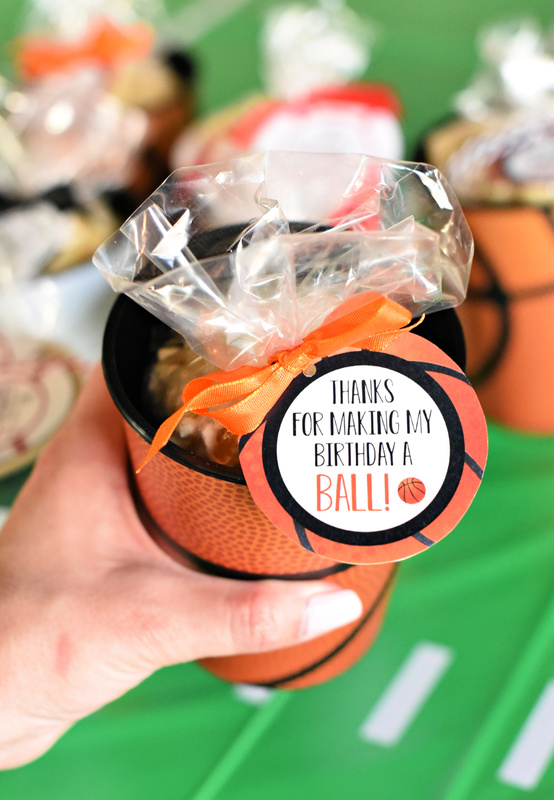 And you’ve got a great basketball party favor. 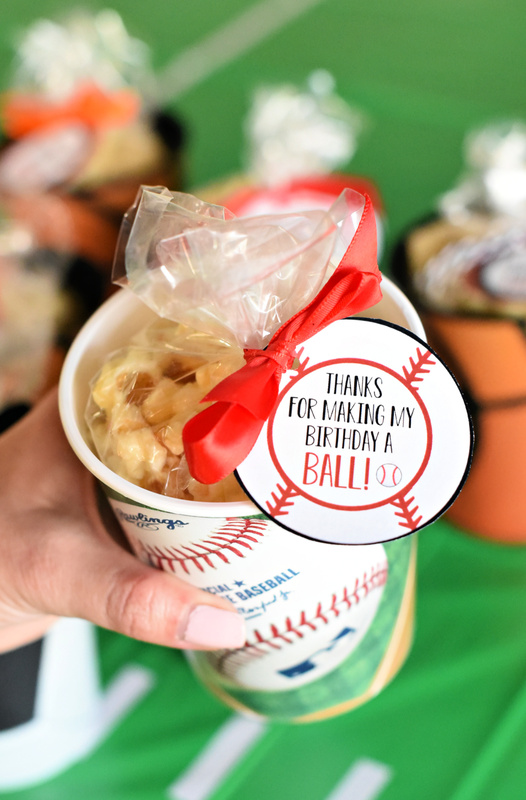 If you’ve got a baseball party, here’s a cute favor for you! Cute cups to use with it. And here are the tags for that one. 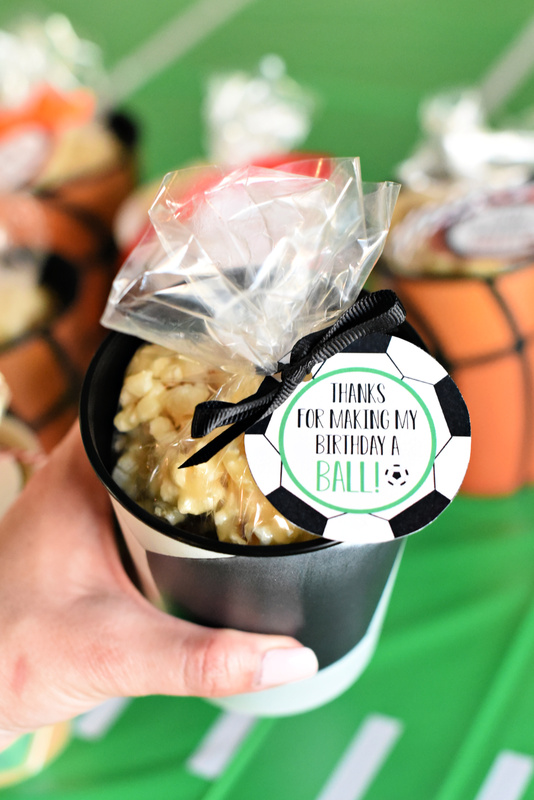 And here are some cute soccer party favors. And here are some cute soccer cups to go with it. 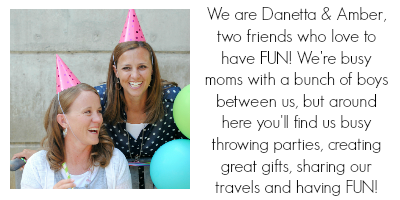 And here are the soccer party favor tags. And now you should be all set! 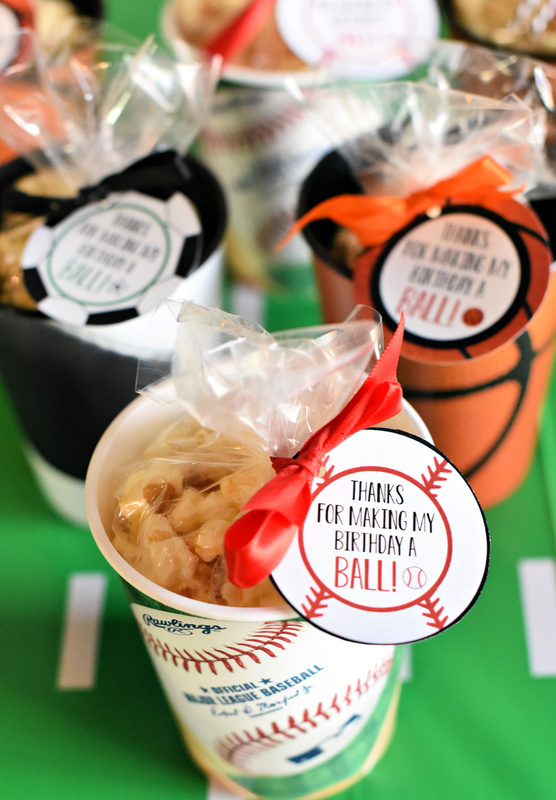 Have FUN giving out these sports themed party favors!